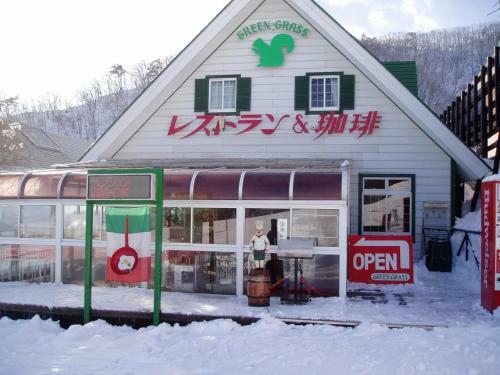 Condominium Hakuba Goryu is perfectly located for both business and leisure guests in Nagano. The property features a wide range of facilities to make your stay a pleasant experience. To be found at the hotel are luggage storage Wi-Fi in public areas car park family room laundry service. Some of the well-appointed guestrooms feature towels closet slippers separate living room sofa. Take a break from a long day and make use of skiing. 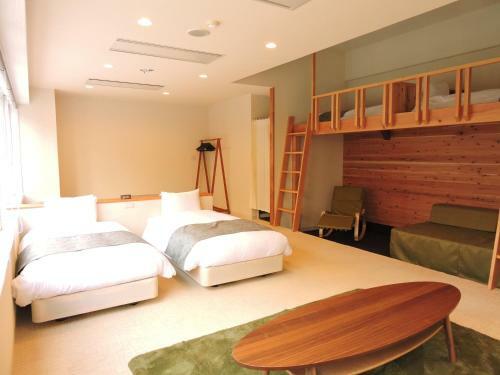 Condominium Hakuba Goryu is an excellent choice from which to explore Nagano or to simply relax and rejuvenate.